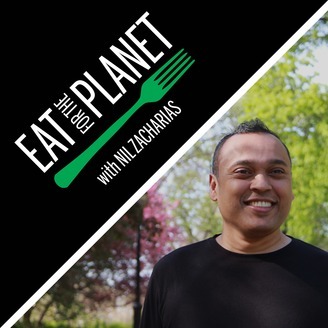 How can we eat in a way that nourishes us without starving the planet? 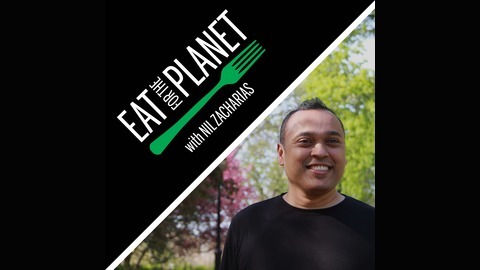 Hosted by Nil Zacharias, this podcast aims to provide answers by featuring conversations with food industry leaders, health and sustainability experts, as well as entrepreneurs and creative minds who are redefining the future of food. Todd Boyman is Co-Founder & CEO of Hungry Planet, the first company to develop a full range of premium plant-based meats -- including beef, chicken, pork, turkey, lamb and crab -- that handle, prepare, cook and taste like conventional meat. EXCLUSIVE OFFER: USE THE VIP CODE “EFTP” AT CHECKOUT TO GET 20% THE EAT FOR THE FUTURE BUSINESS FORUM AND ALL ACCESS PASSES. Go to eftp.co/event to learn more CLICK HERE TO GET YOUR TICKETS!